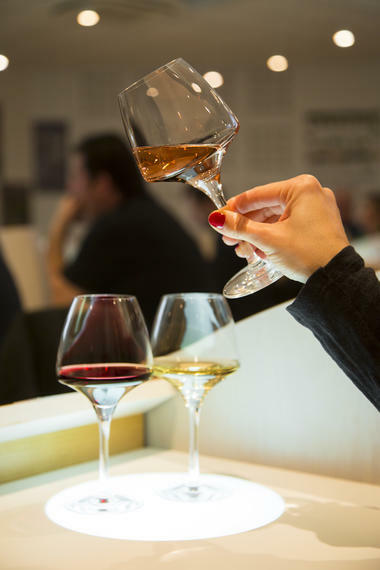 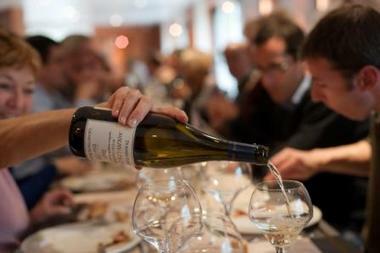 Indulge yourself and participate in a unique opportunity devoted exclusively to the appellation Grand Cru. La Saga des Grands Crus program is held in English by a research engineer INAO inspector and an oenologist. Wine tasting are taking places in our professional tasting room. 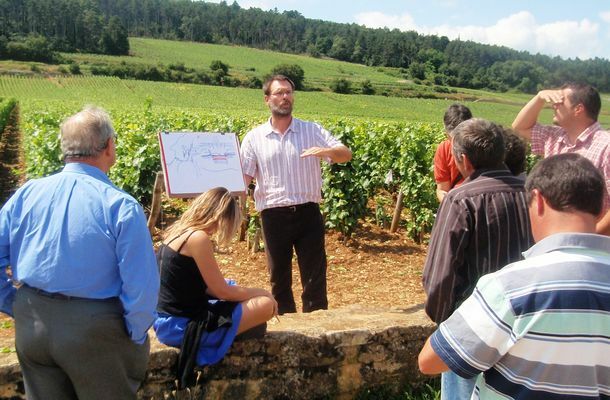 In order to well understand the Grand Cru terroir notion and its impact, several landscape analysis are organized in the vineyards and 3 wine tasting at different producers of Grand Cru. 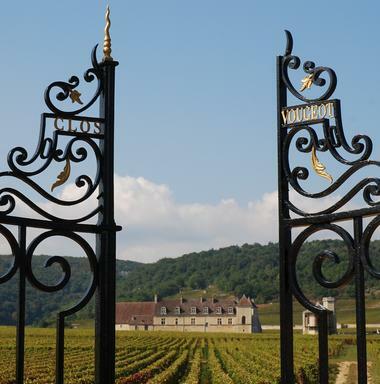 Tasting include the 33 Bourgogne Grands Crus! 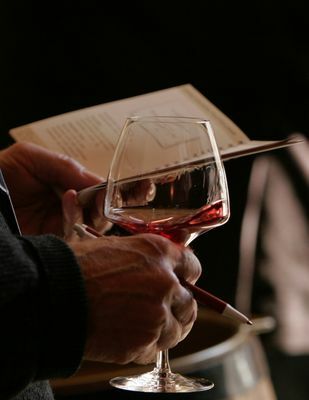 We consider wine tasting skills necessary to assess and get the best possible of this exceptional course.